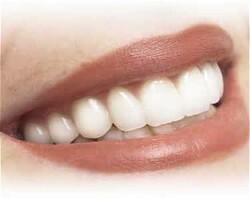 We are proud to be one of the only practices in the area which offers "braces behind the teeth" (lingual braces). 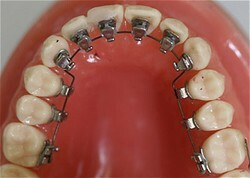 Lingual braces allow a patient to straighten his or her teeth without altering the esthetics of the smile during treatment. As seen in the picture below and to the right, a patient's braces are not evident during treatment for a highly esthetic look.